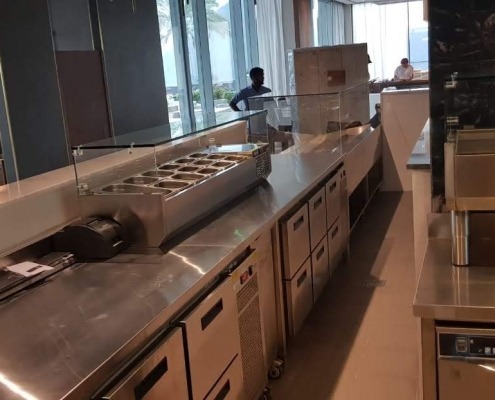 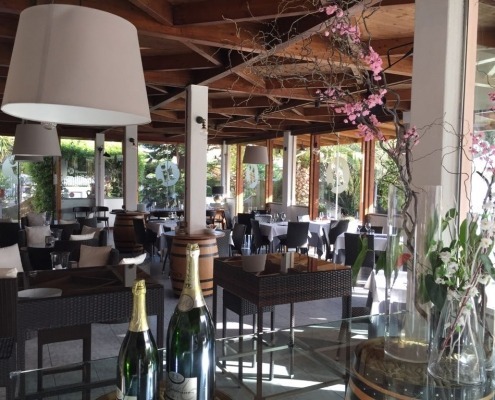 At the Roberto's Gate Village, in which tradition and exclusive modernity come together, we had the pleasure of installing our Linear refrigerated tables. 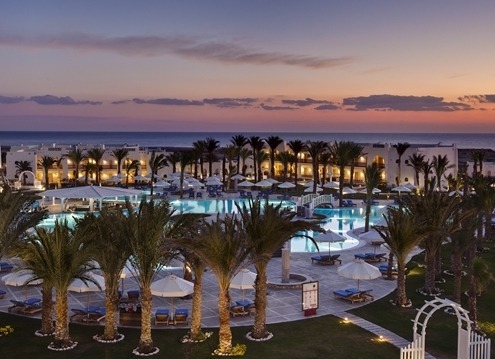 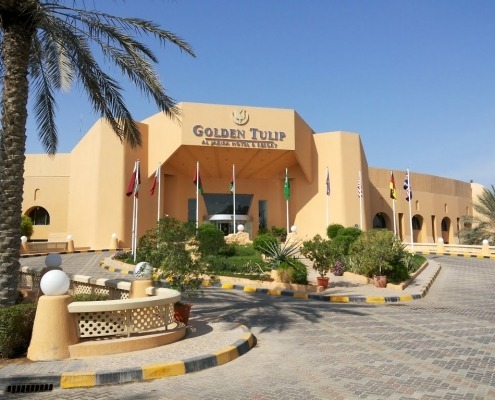 High international standards of quality and service but also enhancement of local flavors and traditions: this is the spirit of the well-known Golden Tulip. 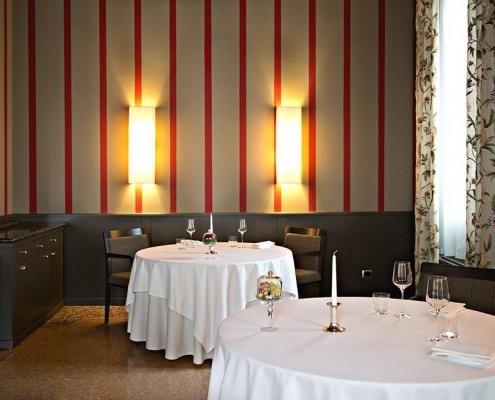 Elegant structure of the '600 near Bologna, Villa Aretusi offers a high level culinary experience linked to tradition. 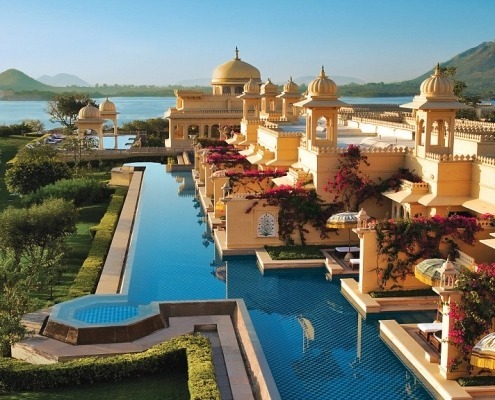 Elected in 2013 as a leading brand in the Luxury Hospitality Sector (World Travel Awards), Hotel Oberoi offers "luxurious locations, impeccable service, international cuisine". 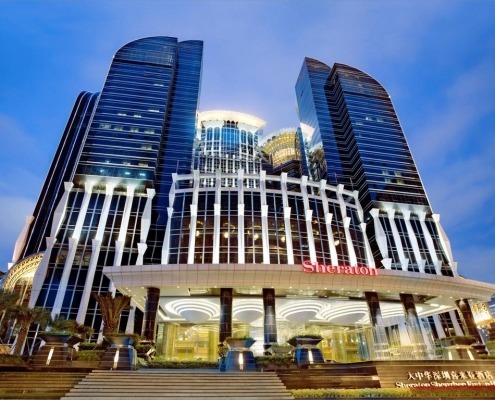 Maximum care and attention to detail for this 5-star Chinese hotel of 1,008 spacious rooms and suites, whose restaurants were awarded in 2014 with the prestigious Michelin award. 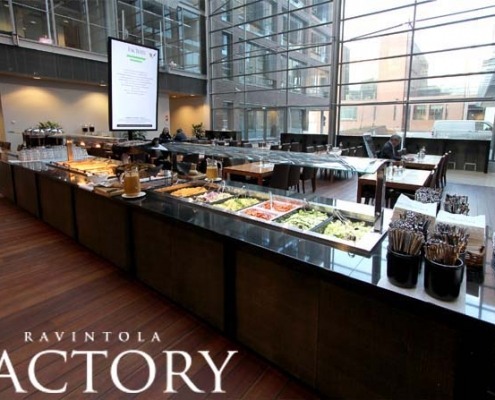 The Salmisaari Factory Restaurant in Helsinki offers a wide range of tailor-made services, able to satisfy the desires of the most demanding palates. 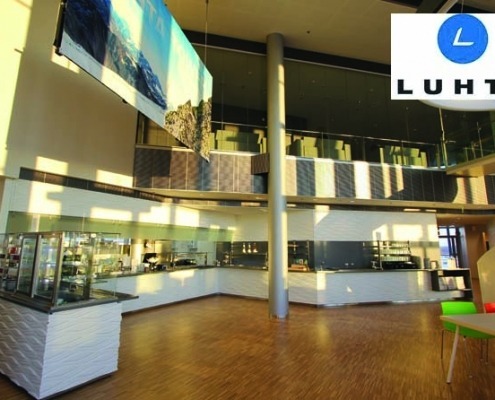 Founded in 1907 by the Luhtanen spouses, the sportswear brand Luhta has appeared on the international scene in the 1970s. 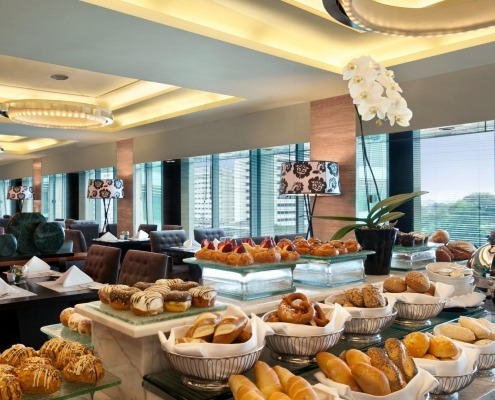 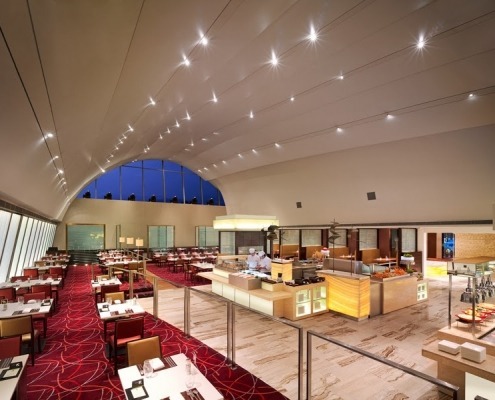 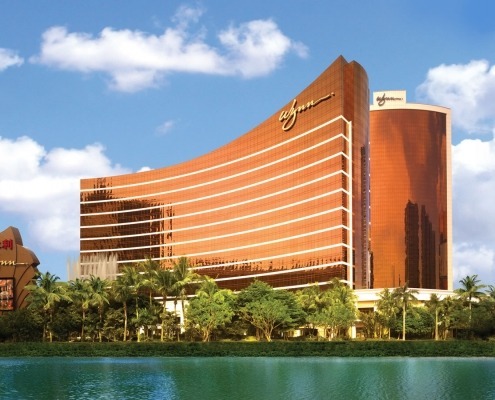 Thanks to a service perfectly in line with the standards of legendary Asian hospitality, this modern hotel has received numerous official awards over time. 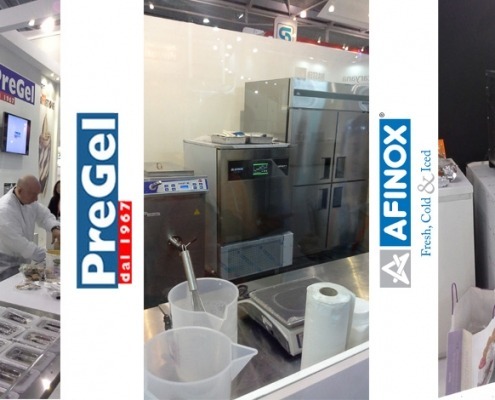 PreGel, the well-known brand of "Preparati per Gelato", born fifty years ago, is today the largest European company in the field of products and ingredients for ice cream and confectionery. 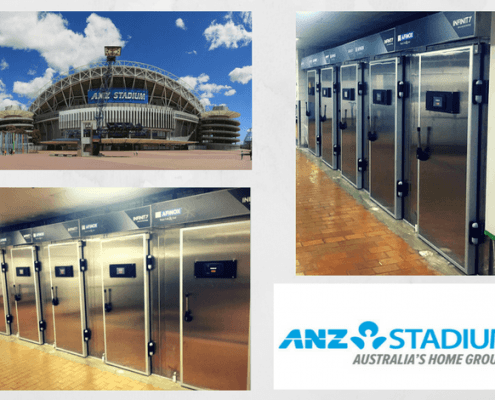 The Anz Stadium Australia, is the multi-functional sports facility in Sydney, completed in 1999 and later renovated in 2003.